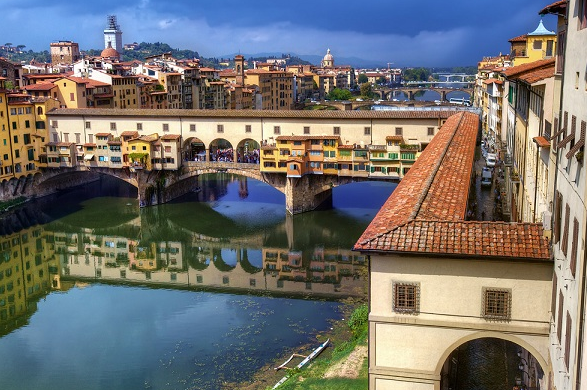 The Vasari Corridor of Florence is the most important monument of the city and it is an elevated enclosed passageway that connects Palazzo Vecchio with Pitti Palace. The Vasari Corridor of Florence was built by Giorgio Vasari in 1565 and it was built in only five months. It was commissioned in connection with the marriage of Cosimo’s son and Johanna of Austria. The idea of building of the Vasari Corridor was motivated by the Grand Duke who wished to walk between his residence in Pitti Palace and the government palace that is Palazzo Vecchio. 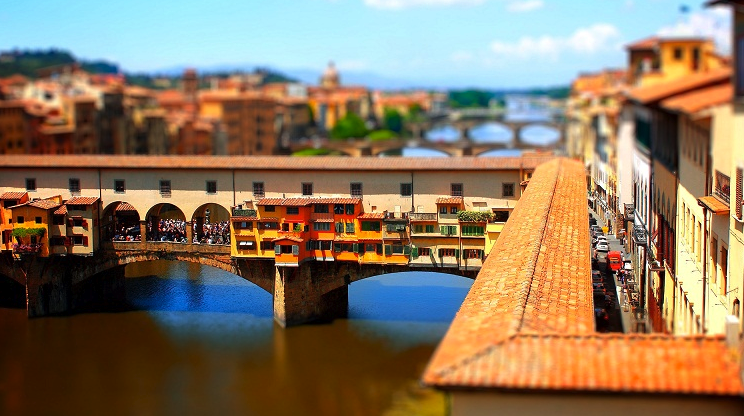 The meat market of Ponte Vecchio was moved to avoid its smells reaching into the passage, its place being taken by the goldsmith shops that still occupy the bridge. In the middle of Ponte Vecchio, the Vasari Corridor of Florence is characterized by a series of panoramic windows facing the Arno. 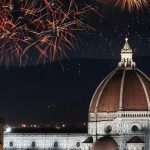 It is very interesting the role that the Vasari Corridor of Florence had during the Second World War where it was a protagonist in more than one occasion. When Adolf Hitler came in visit of Florence in 1938, Benito Mussolini led him into the Vasari Corridor that caused surprise and admiration to Hitler. Mussolini ordered the opening of two more windows so that the view of the river would have been better. 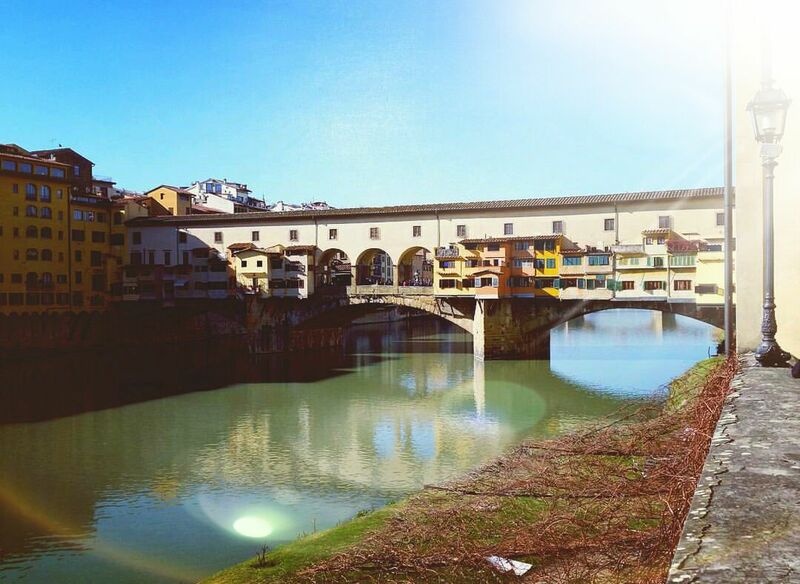 The Vasari Corridor of Florence was the only bridge left untouched by the bombs of the German air force. The Vasari Corridor of Florence was also a protagonist for the partisan that tried to oppose the Germans. 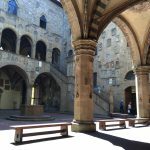 Once you enter into the Vasari Corridor of Florence there is a flight of stairs where there are works that are in charge of remembering the tragic events that occurred between the night of 26 and 27 May 1993 when a car parked in Via de’ Georgofili hit the city killing many people and also damaging the Uffizi Gallery. At the end of the stairs there is the portrait of Anna Maria Luisa de’ Medici with her husband Frederick Guglielmo. Anna Maria Luisa de’ Medici was the last descendant of the Medici Family and is remembered for the Family Pact, a written document that was signed in 1737 when the Grand Duke of Tuscany passed to the Lorraine Family. 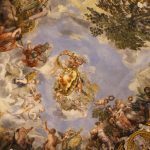 With this document, Anna Maria Luisa de’ Medici left all the properties of the new ruling family, but precluding the possibility of appropriating the masterpieces that make Florence unique in the world. Along the corridors it’s possible to admire the vast collection of portraits of the seventeenth and eighteenth centuries, until the last stretch where there are works of the twentieth century. 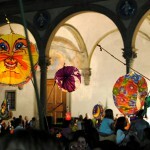 Book a visit of the Vasari Corridor of Florence on our website www.ticketsflorence.com or call us at +39 055 2670402. 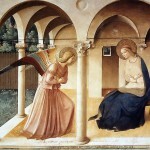 Book the combination tour UFFIZI GALLERY AND VASARI CORRIDOR!